Social media platforms have once again made us realize that “together we really can”. Today, we feel privileged to share the diary of a 21 year old, who wanted to shout out loud and made the world listen to her, at least once. 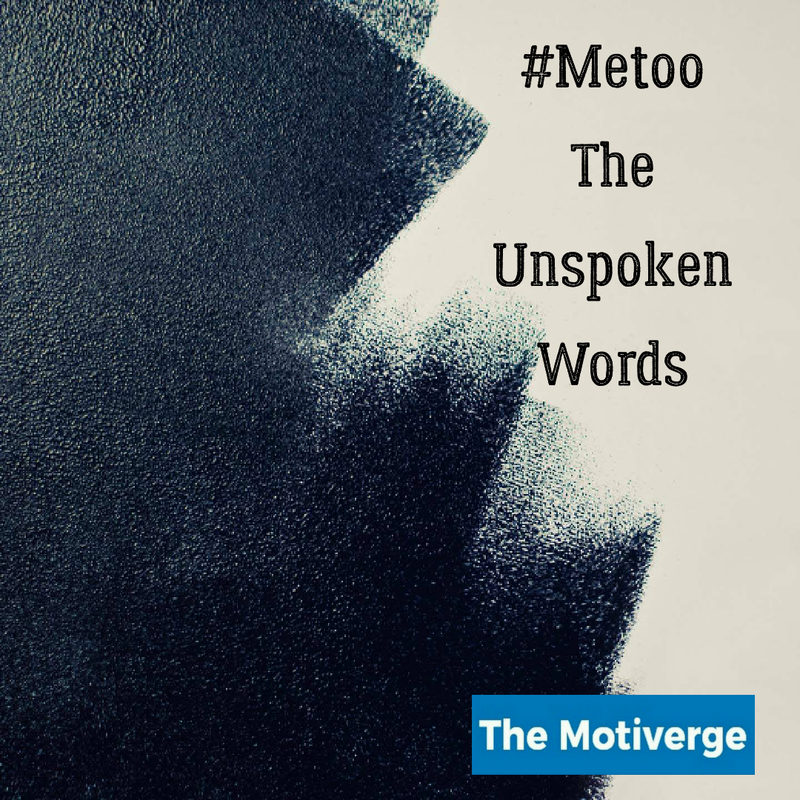 As we all are aware about “#Metoo” and we are hoping if all the people who have been sexually harassed or assaulted wrote “Me too” as a status, we might give others a sense of the magnitude of the problem. However, you could also get some sense out of the “unspoken words” written below from the pen of the one who had to convey a lot.